From 16-28 April 2019, calm your mind and heal your body and soul with a contemporary yoga session with Ola Lirka at Karma Kandara. Join Karma’s newly appointed Global Yoga Ambassador, Ola Lirka, as she helps you explore the calming and healing powers of yoga. At Karma Kandara’s seaside Yoga Bale, delve into exclusive yoga classes combined with customised treatments at Karma Spa. The special programs offered are designed to cater to individuals, couples, and families who wish to discover ultimate wellness and rejuvenation. A certified yoga instructor with over 575 hours of Yoga Alliance Accredited training, Ola practices many yoga styles, including Vinyasa, Jivamukti, Ashtanga, Bikram, HIIT and Sky Yoga. Click here to find out more about Ola’s schedule! More exciting programs from Karma as Karma Spa launches a full day of unwinding and relaxation. The Yoga + Spa day retreats are available for those seeking for some self-care. Begin the early hours with a morning yoga session at the stunning seaside Yoga Bale, followed by fresh coconut to replenish your energy, relax the body with a healing massage at their Cliff or Ocean Spa, continued with the Infrared Detox Sauna session, and end with a nutritious 3-course wellness lunch. 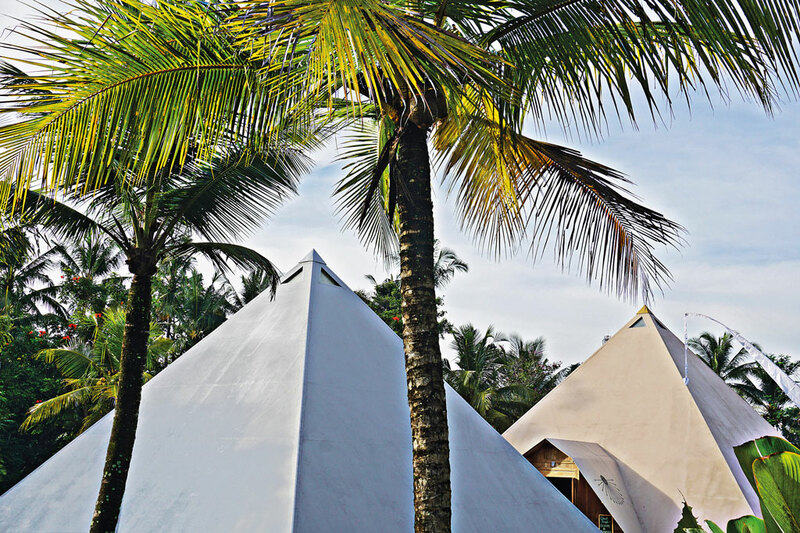 You can leisure in a full-day access to Karma Beach Bali after your Yoga & Spa sessions, too! The special Yoga + Spa day retreat is priced at IDR 1,400,000/person and IDR 2,500,00/couple.